Once again it's time for Kelly's monthly giveaway! 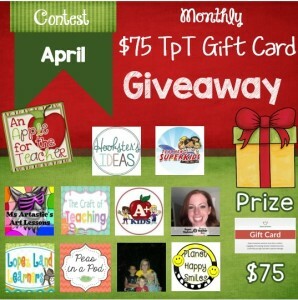 Every month my friend Kelly from An Apple for the Teacher hosts a great giveaway on her blog! For April's contest she has, once again, invited blogger friends to join her and I am so happy to be participating. The winner will receive a $75 gift card to Teachers Pay Teachers. The contest begins on April 6th. 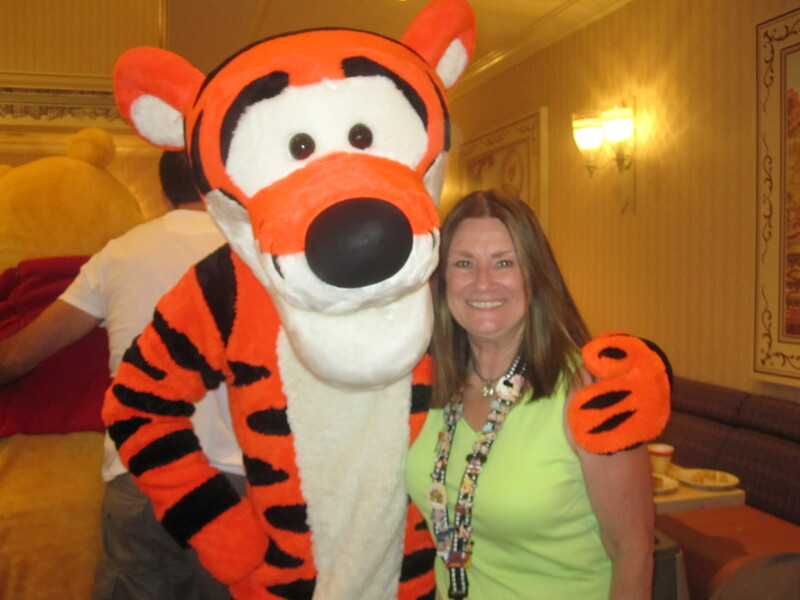 You can click on the avatar above to visit Kelly's blog to enter or you can enter the contest right here by using Rafflecopter. Either way, I wish you good luck! 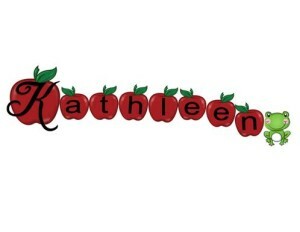 Additionally, be sure to check in next month on or about the 6th for Kelly's May giveaway. Posted in Giveaways and Freebies on April 7, 2016 by Kathleen.